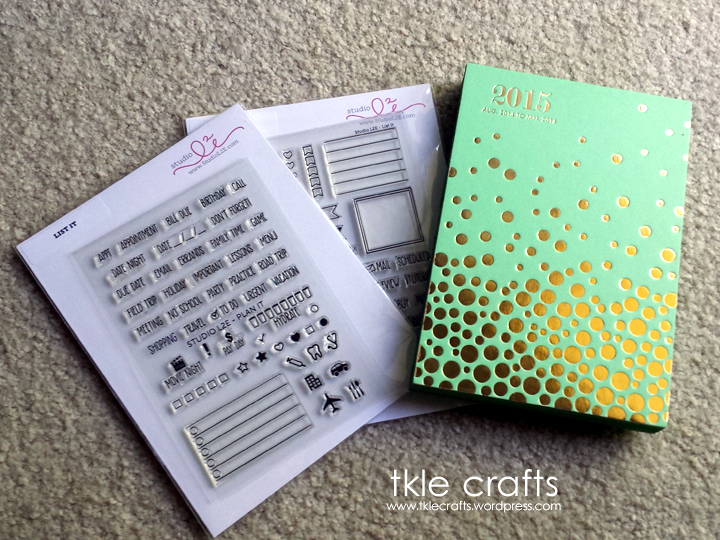 Can’t wait to use this planner for 2015! 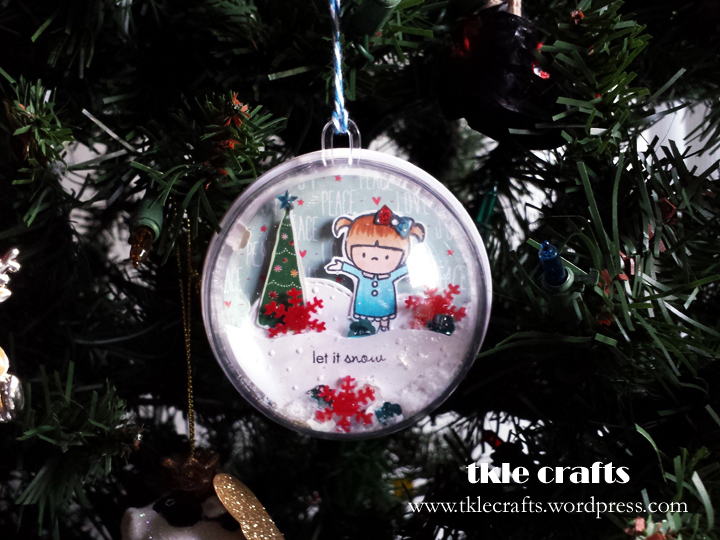 I am delighted today to share a crafty creation made by my bff! 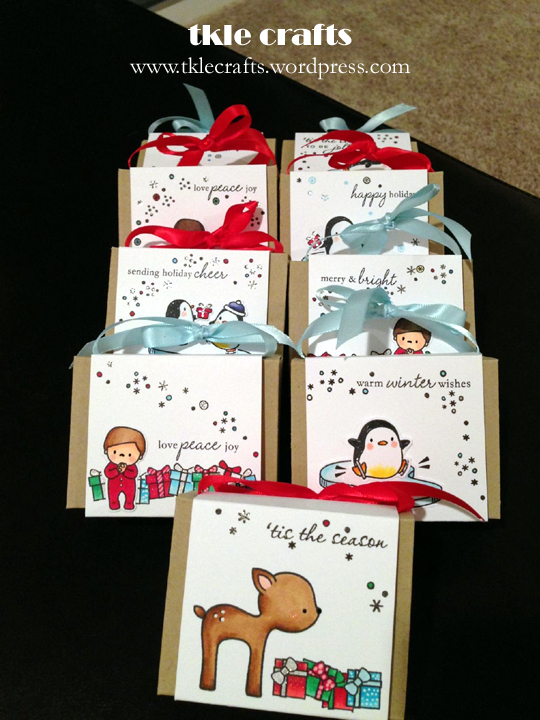 Seriously, how adorable are these little treat boxes? My bff was inspired by treat boxes she saw on Laura Bassen’s blog. We love her! 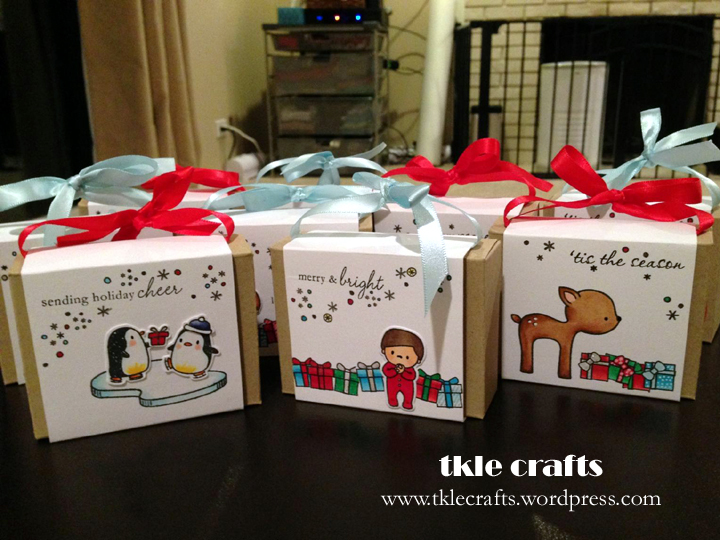 These boxes were created using the We R Memory Keepers Gift Box Punch Board. So neat! 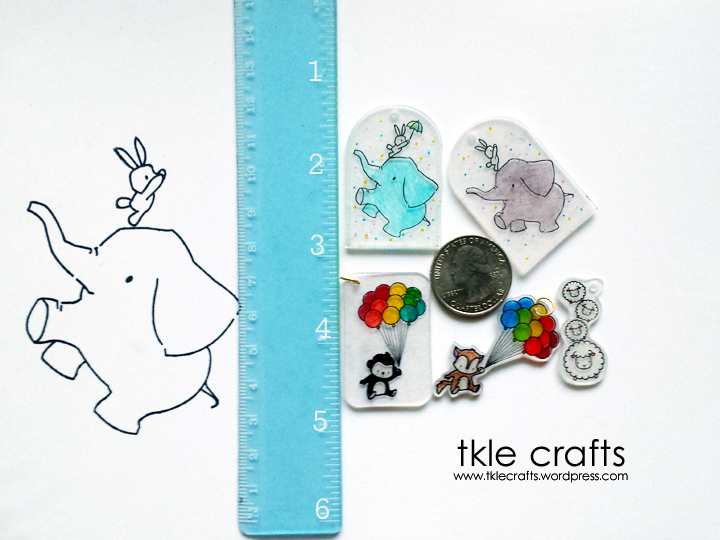 I love all the details from the coloring of the stamp images to the adorable ribbon! Cute cute and cute! 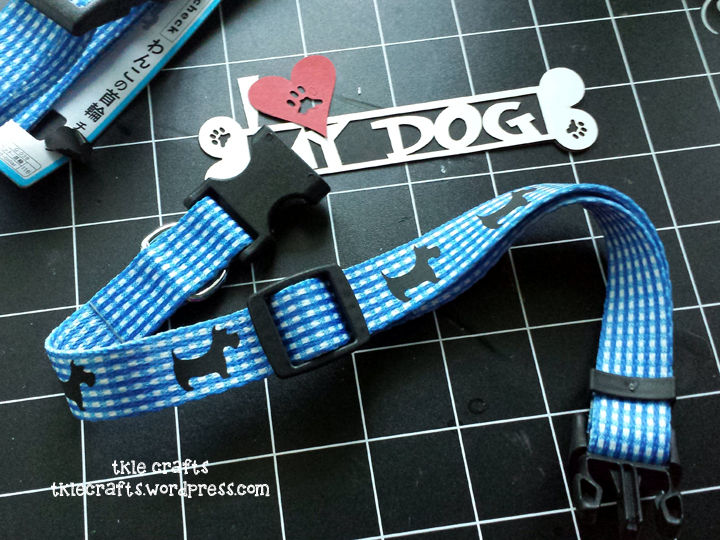 These were very simple and easy to make! 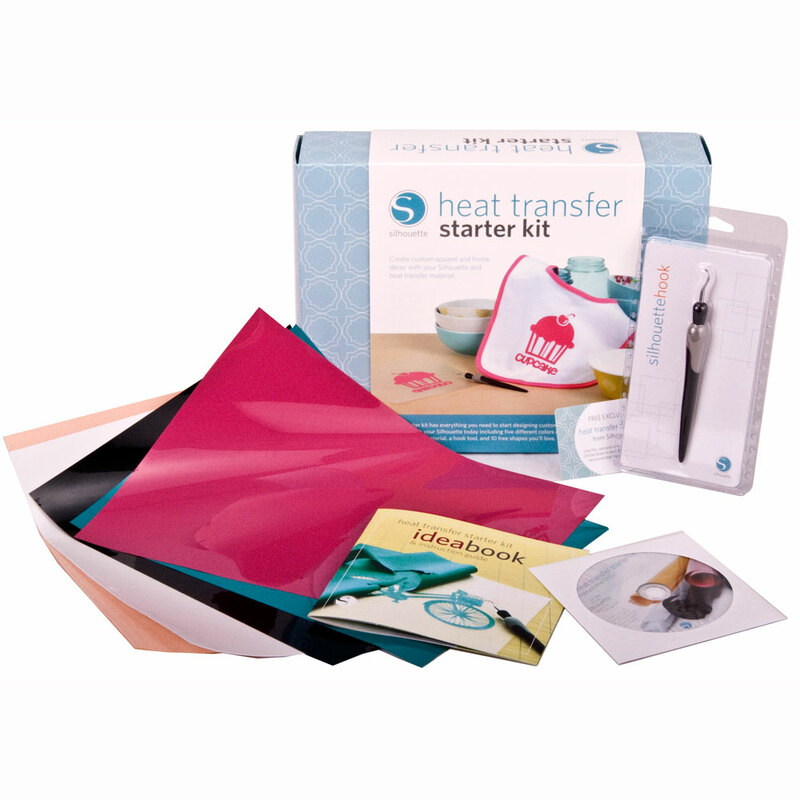 I recommend checking out this youtube video from Papertrey Ink. 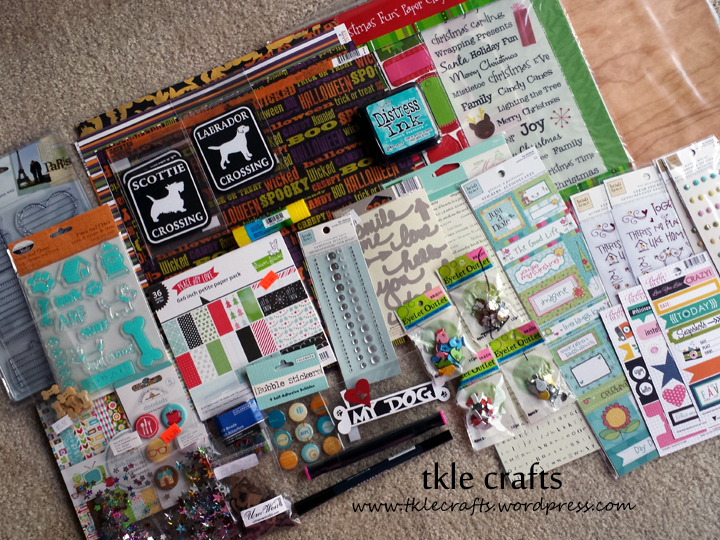 I bought a few of the supplies at my local craft store (i.e. 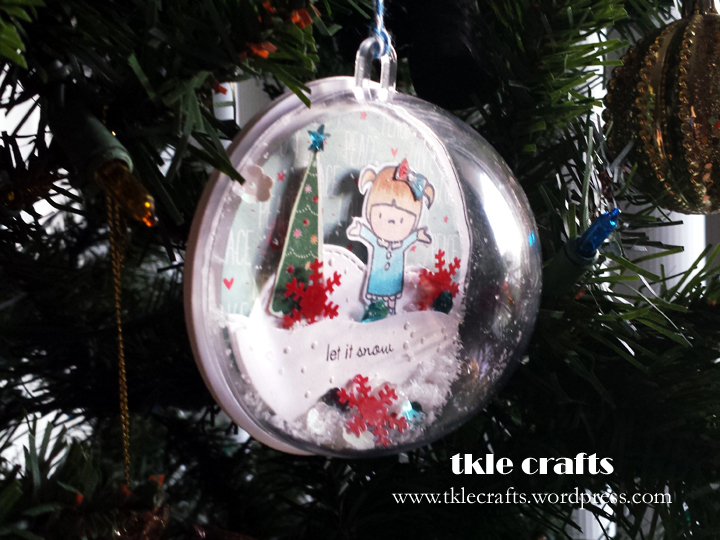 the dome ornament and snowflakes) and I used my circle dies to create the different layers inside the snow globe. 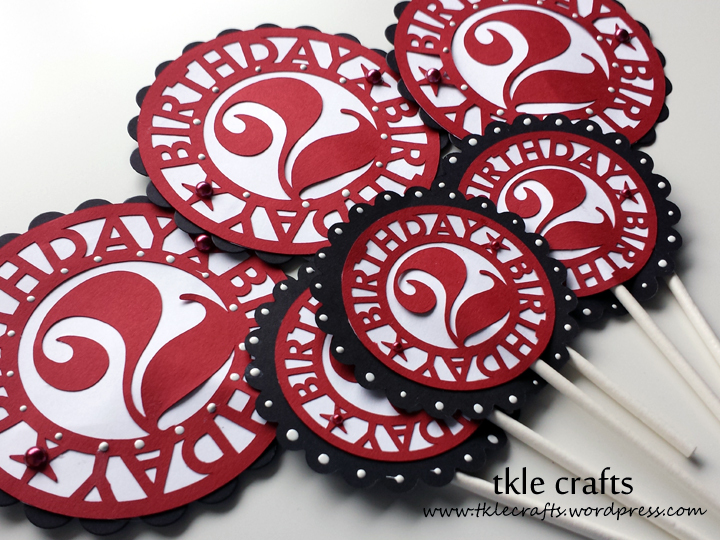 I absolutely love how these turned out and will be making these as gifts from friends and family! 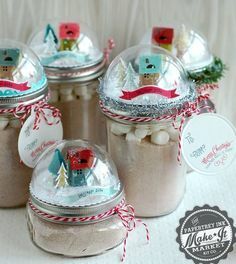 I have also seen these on top of mason jars! Isn’t that so cute as milk chocolate jars? Ugh! 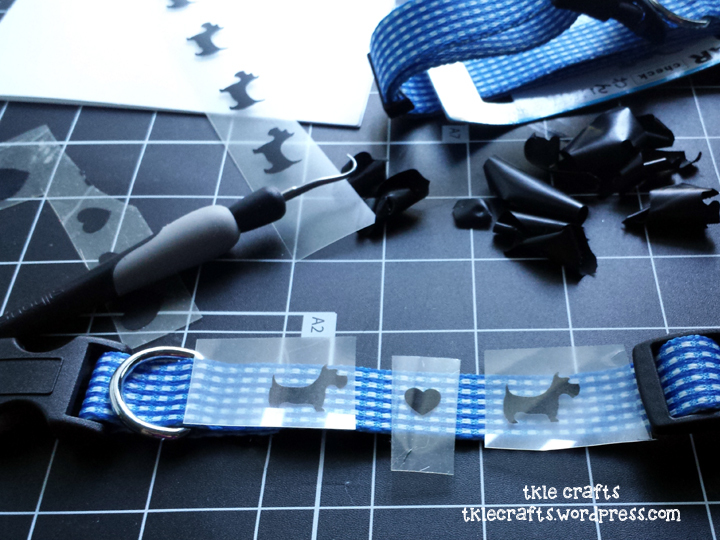 Must must must make! 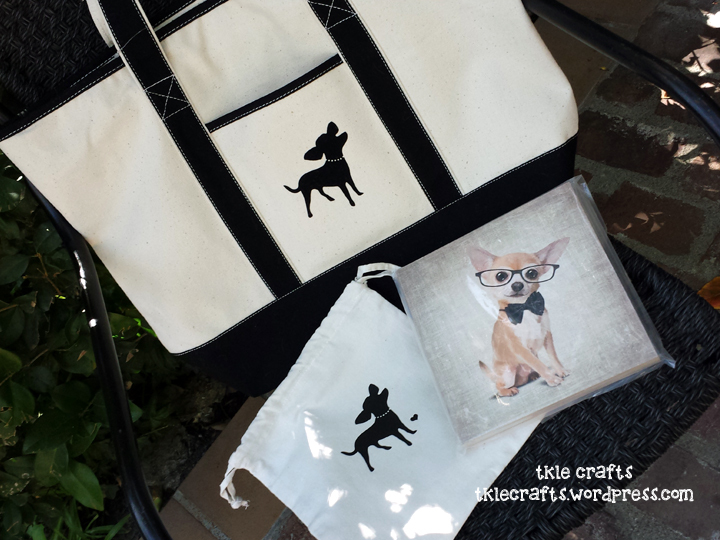 If you are a chihuahua mama you are going to love this post! 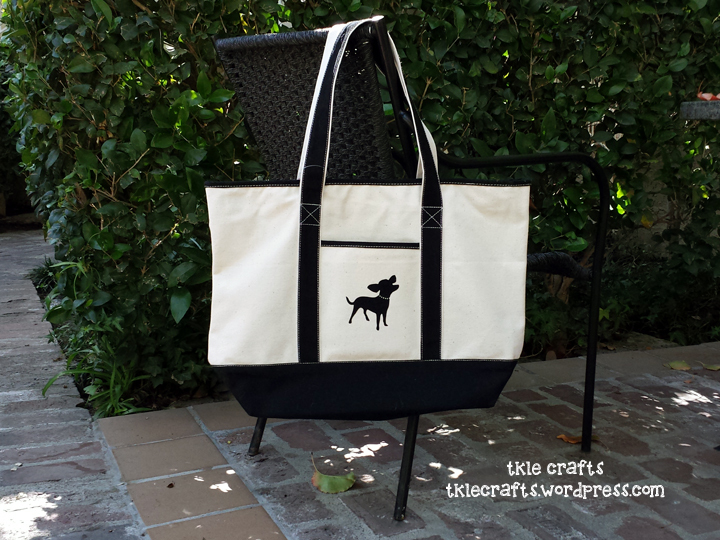 This canvas tote bag is wonderful! 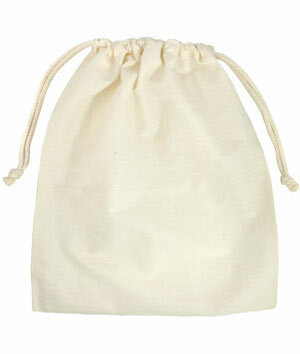 It is very sturdy with pockets everywhere. 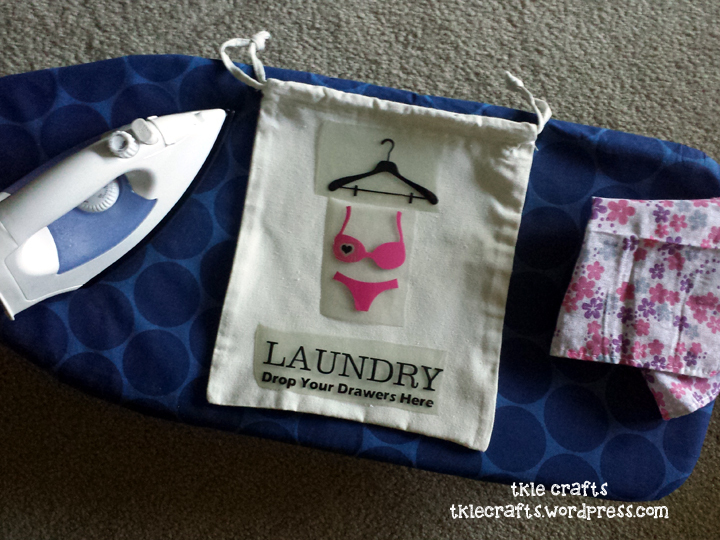 It also has a zipper to close the top which is great for traveling. 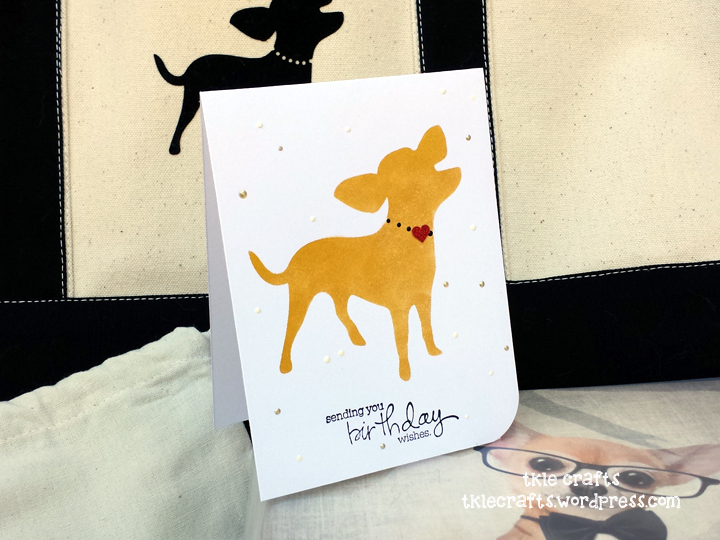 I found the little chihuahua from the Silhouette store. 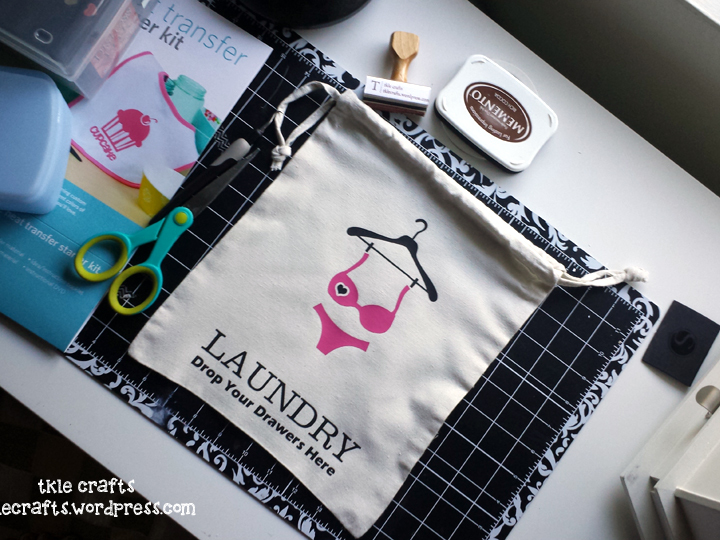 I used flocked heat transfer vinyl which matches the velvet black trim of the bag. 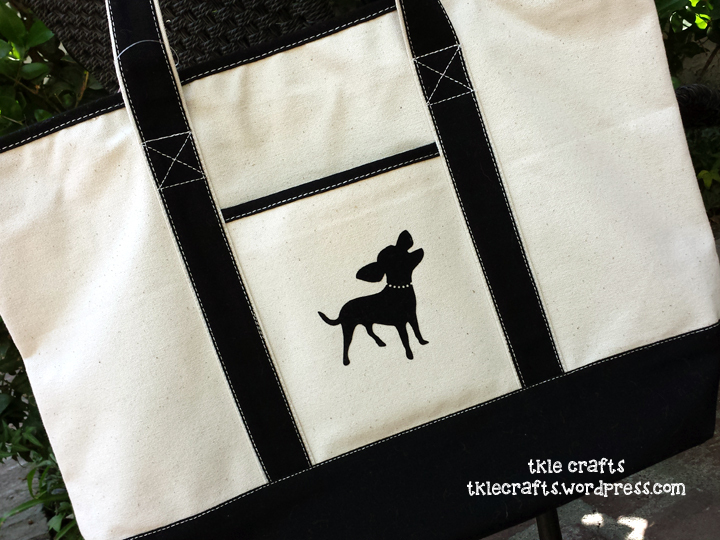 For a personal touch, I monogrammed the back of the tote bag using a spring font from the Silhouette store. Isn’t the font so sweet? I just love the fun-happy feeling I get when I see it! 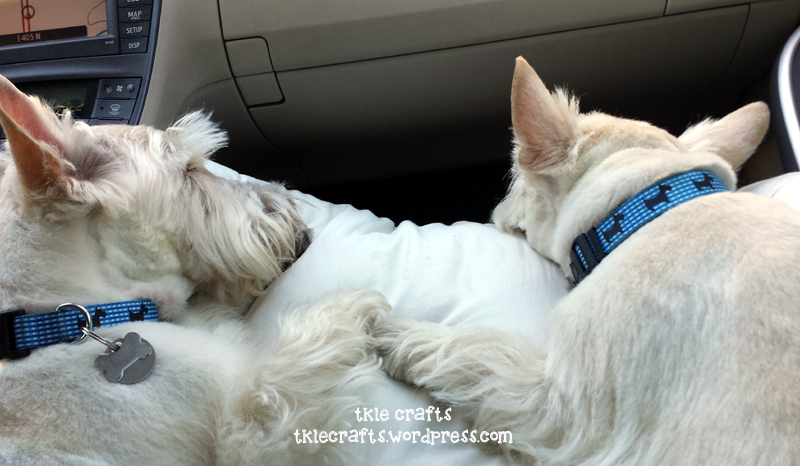 A few months back, I purchased a canvas block art of a Scottie which I absolutely loved. I found on Etsy this adorable chihuahua wood block art that can be placed on a book shelf or wall mounted. 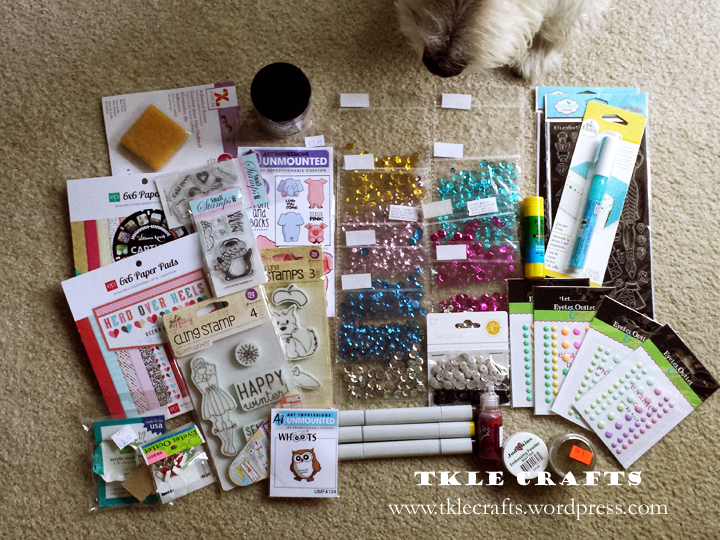 Needless to say, I can’t wait to make all of these things in the Scottie version for me! hehe! So I thought it would be nice to upgrade my personalized stamp. The one on the left I have been using for the past few years and it looks like it needs to be retired! It has been well loved. 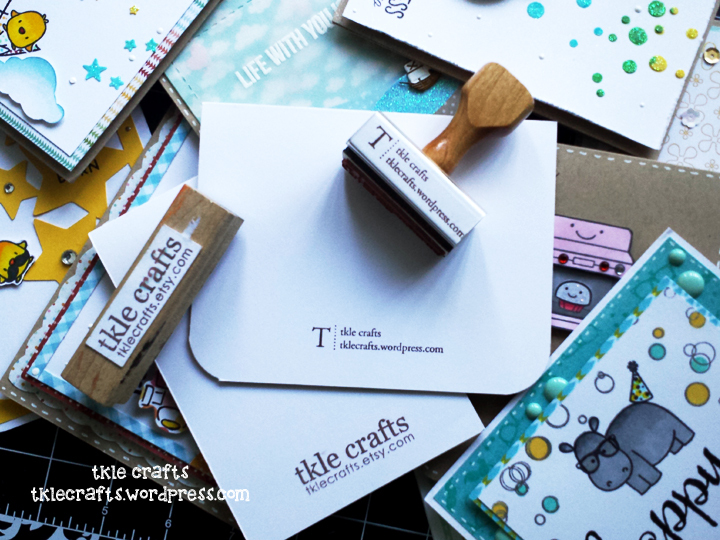 Here’s to a new chapter of card making! 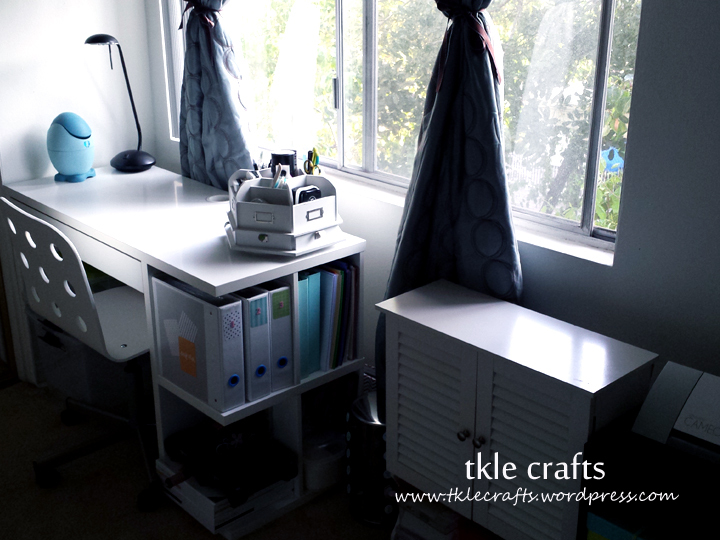 I recently got this wonderful desk from ikea and I love how there are shelves to store stamps and paper. 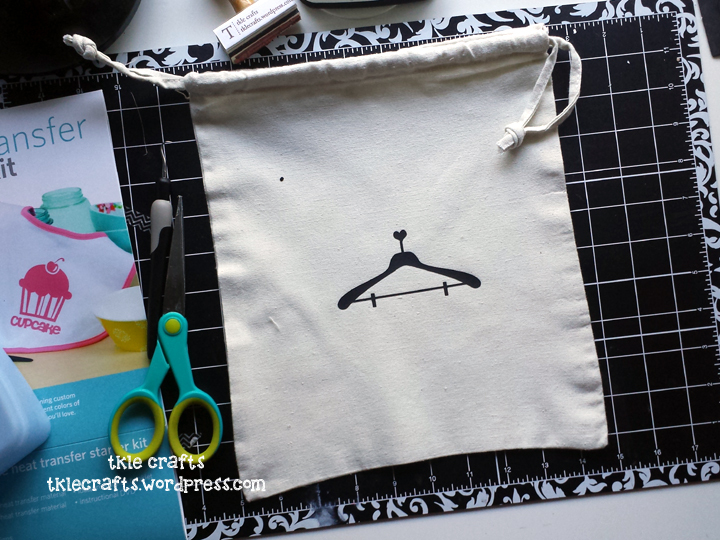 Believe it or not, when I first started stamping I used to create out of a suitcase and worked on the floor! Flash forward 4 years later – I am building a small empire! Love it. 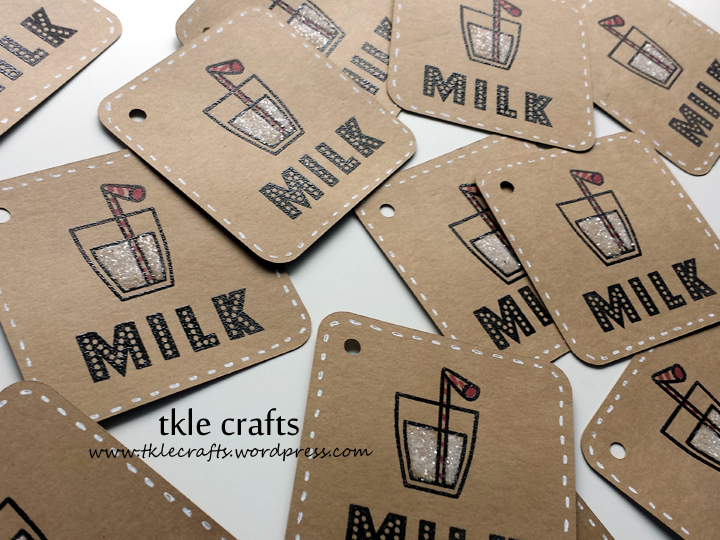 I heat embossed the “Milk” sentiment and glass. To make the milk, I colored the cup with a white pencil crayon and then sprinkled on some distress glitter. 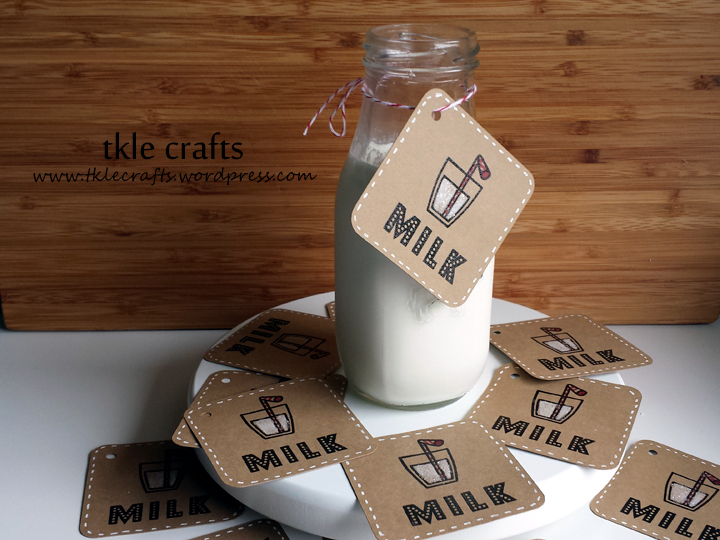 I totally love the red twine tied around the milk bottle! 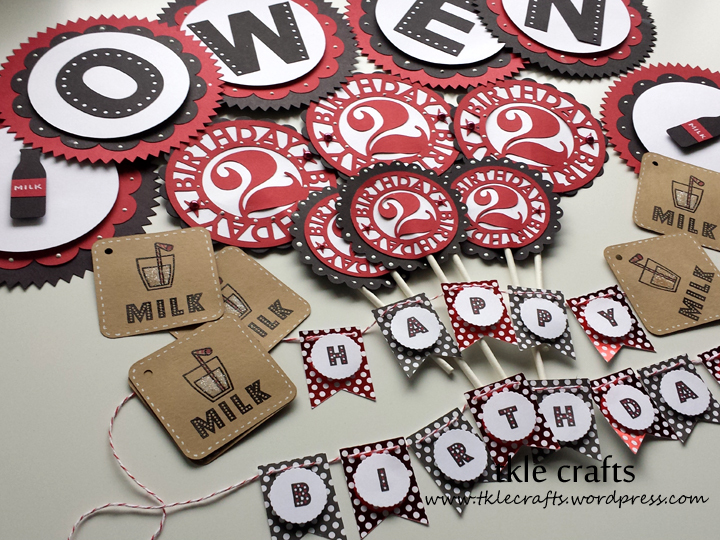 For some fun toppers, I made these “Happy Birthday 2” using my fabulous silhouette! 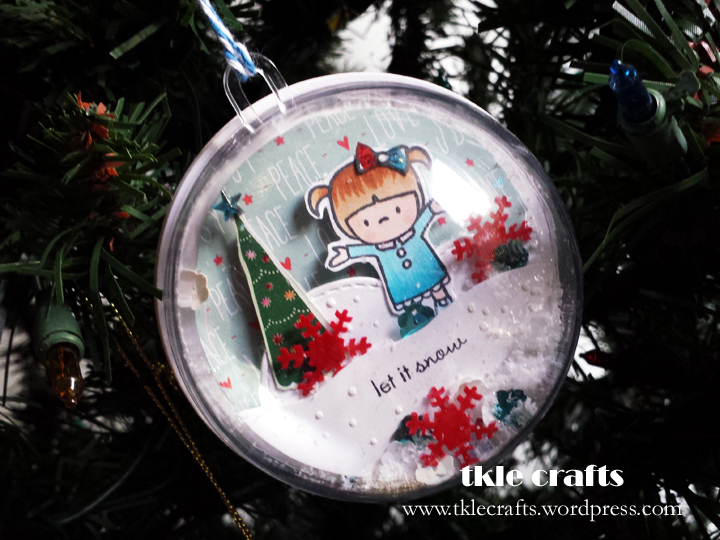 I added some red pearls and then white enamel dots to give a little extra pop! Viola! 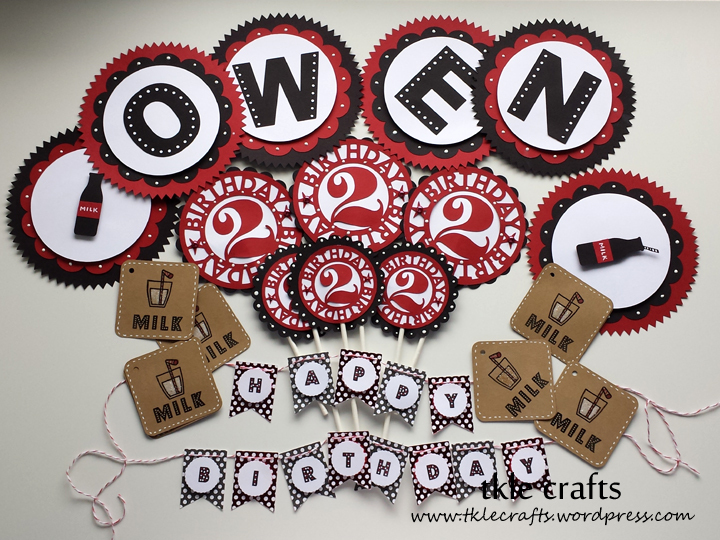 Here is the final package of all the birthday decorations! 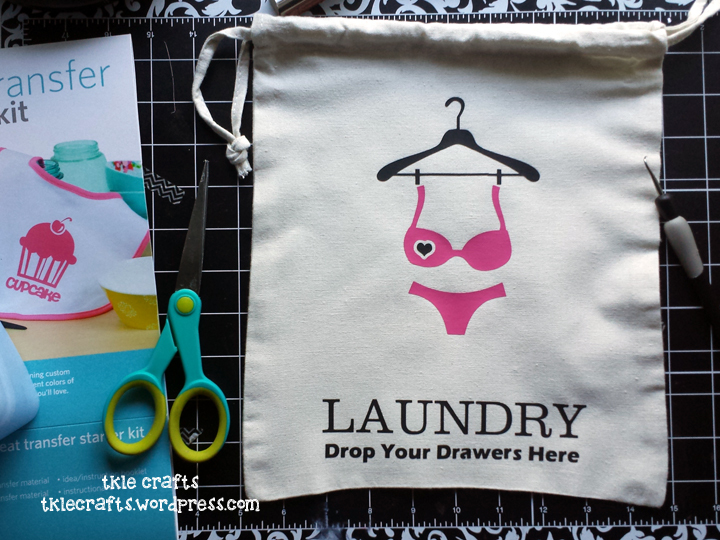 I loved making these goodies and had so much fun! 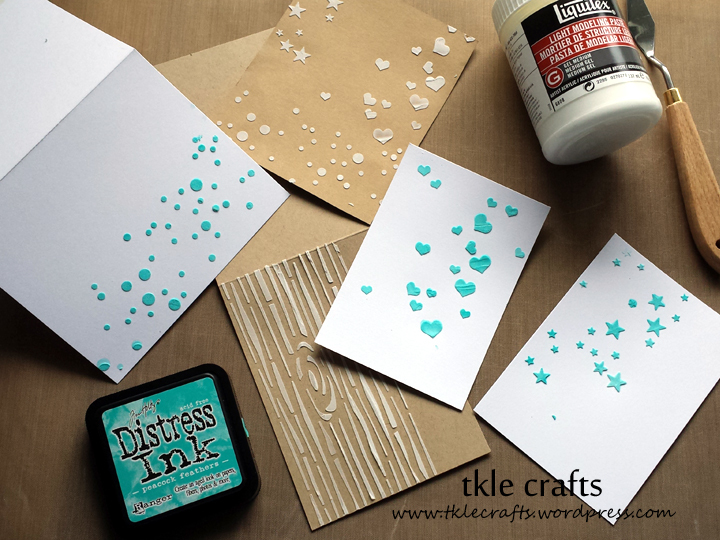 So of course, I could not resist the stencil and embossing paste craze that has hit the stamping world! 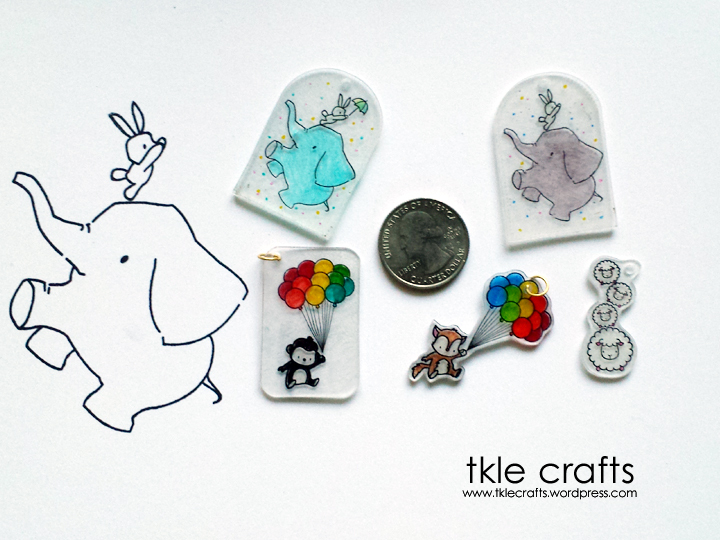 So far, I have experimented with adding distress inks to color the modeling paste which is super cool! 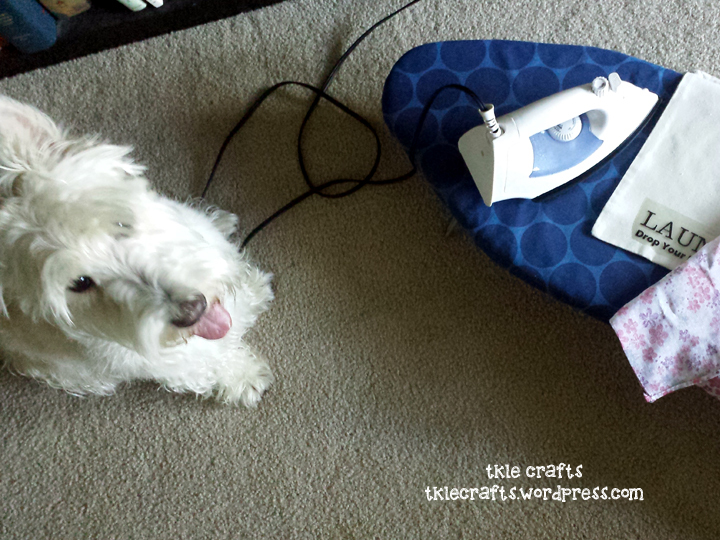 The drying time for a thin layer is about 20 minutes and anything thicker is about 30 to 45 minutes. 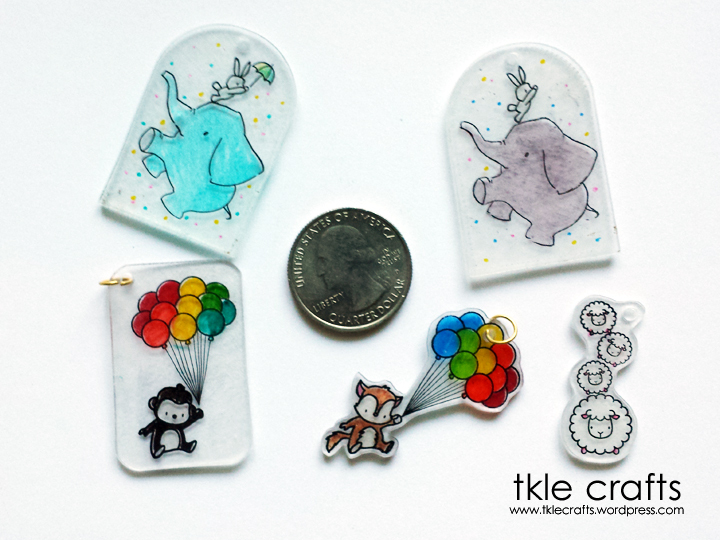 I was hoping it would dry to white opaque-ish color but it’s not quite there. 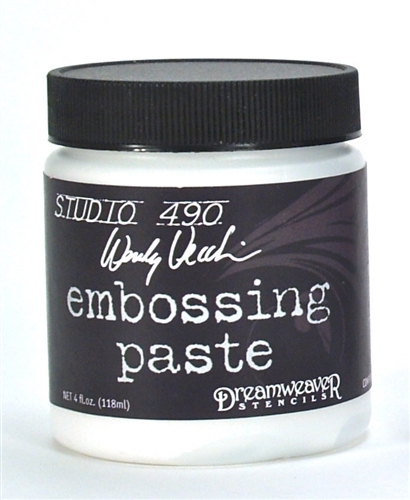 I am still really curious to try the Wendy Vecchi Embossing Paste (hesitation is whether $15-including shipping- is worth it). 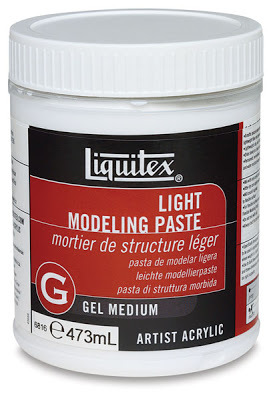 Anyone have any experience with these pastes? Would love to hear your thoughts! 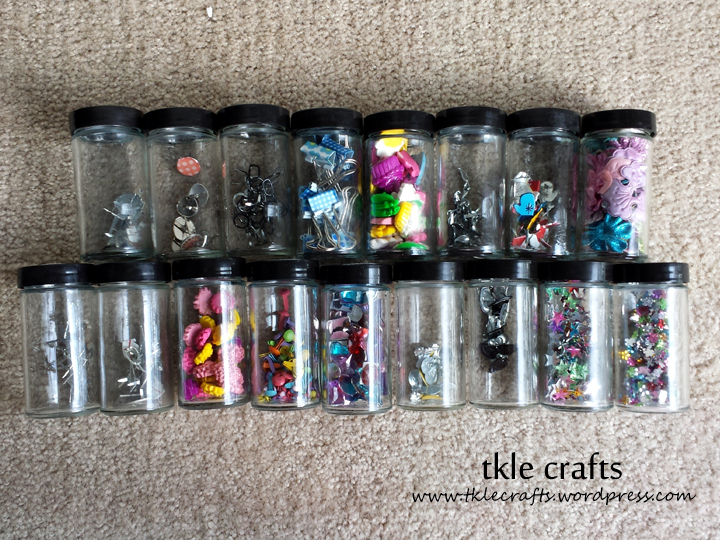 Spicing Up My Craft Storage! 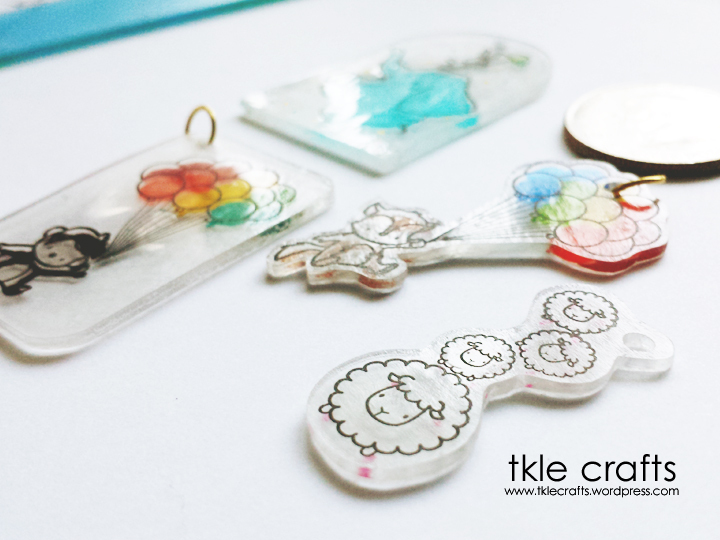 It is perfect to store little brads, bling, flower molds, etc. 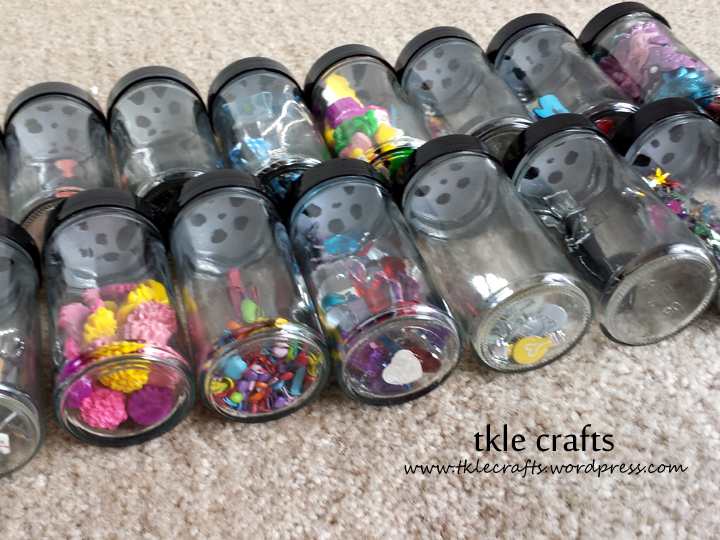 To organize everything, I punched out little circles in different colors and labeled them accordingly. 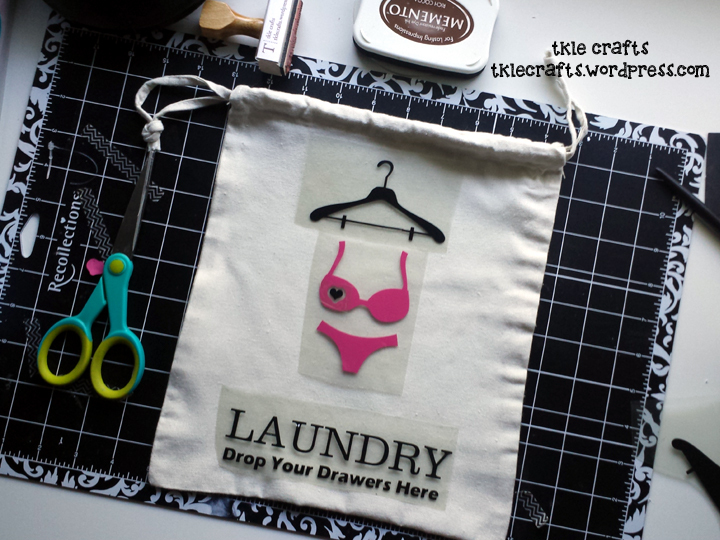 It sits perfectly on my crafting desk and I love how easy it is to use. 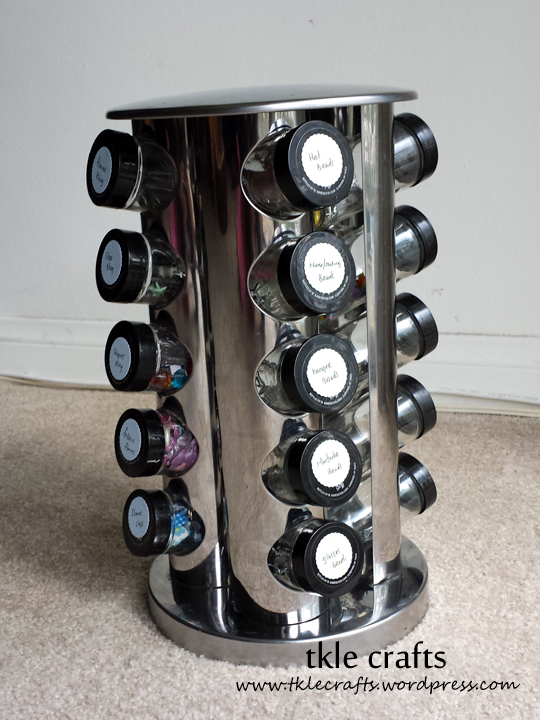 So next time, think twice before throwing away your spice rack. Though, it is amazing that spice racks are left on the kitchen counter for years … yikes and yuck! So how long should you keep spices?